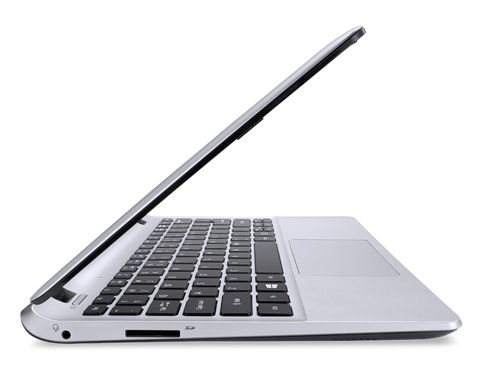 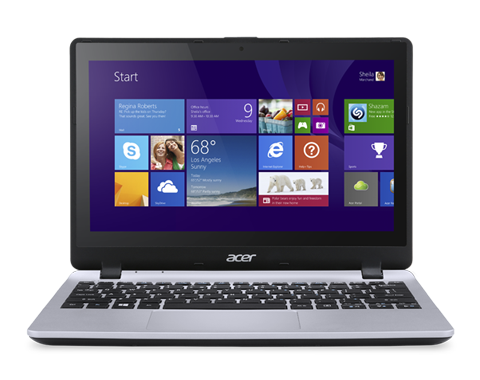 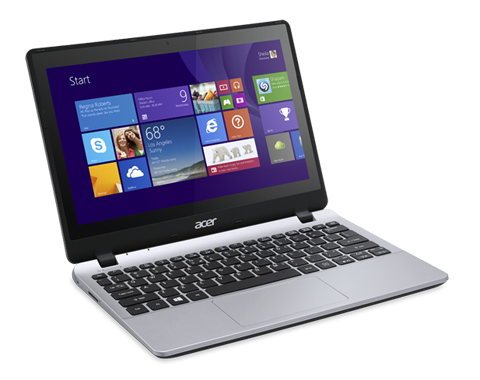 The versatile Aspire V3 Series notebook packs a 17.3" screen along with plenty of expansion options. 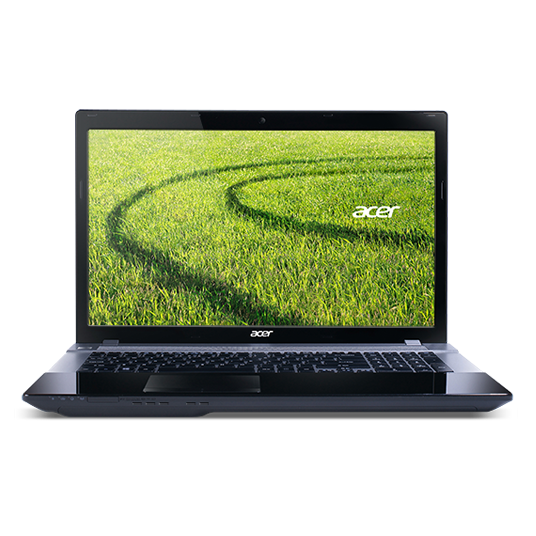 A 4th generation Intel® Core™ processor and NVIDIA® GeForce® GTX 850M1 graphics deliver intense power for any task. 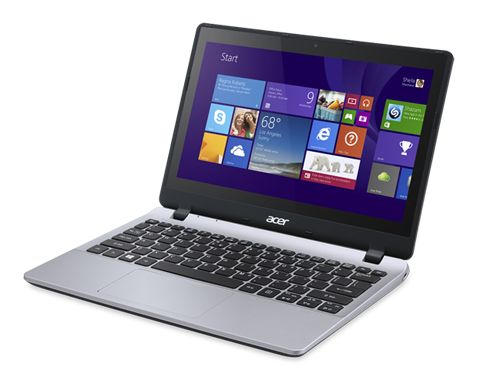 With a striking FHD display1 and Dolby® Digital Plus™ Home Theater®sound, the Aspire V3 makes a great centre for enjoying games and entertainment.